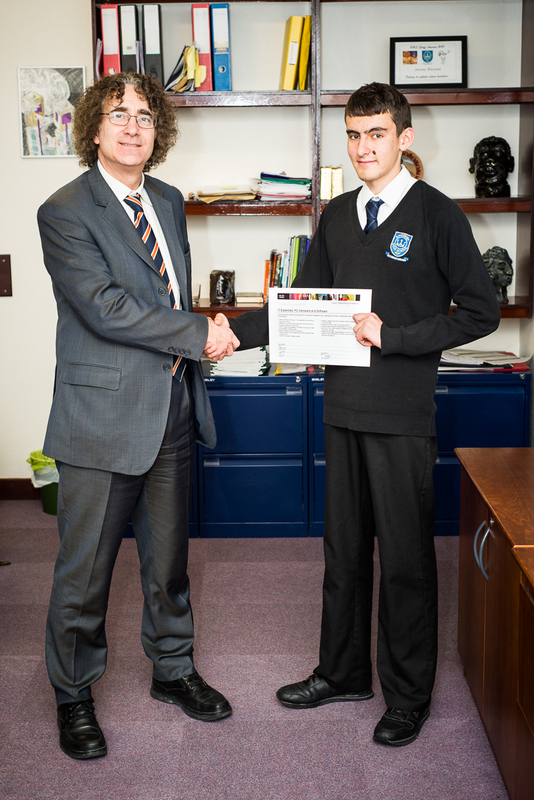 Congratulations to Kingsbury High School student, Ally Preston, who has successfully completed a Cisco IT Essentials course. The Cisco IT Essentials course, offers a hands-on, career-oriented learning experience to help students develop computer and career skills. The course covers the fundamentals of computer hardware and software as well as advanced concepts such as security, networking, and the responsibilities of an ICT professional. Completing the course helps students differentiate themselves in the marketplace and advance their careers. The course runs at Kingsbury High School, Bacon Lane, NW9 9AT on Saturday mornings from 9:15 to 11:00. To find out more about the course contact Mr. Fuller. 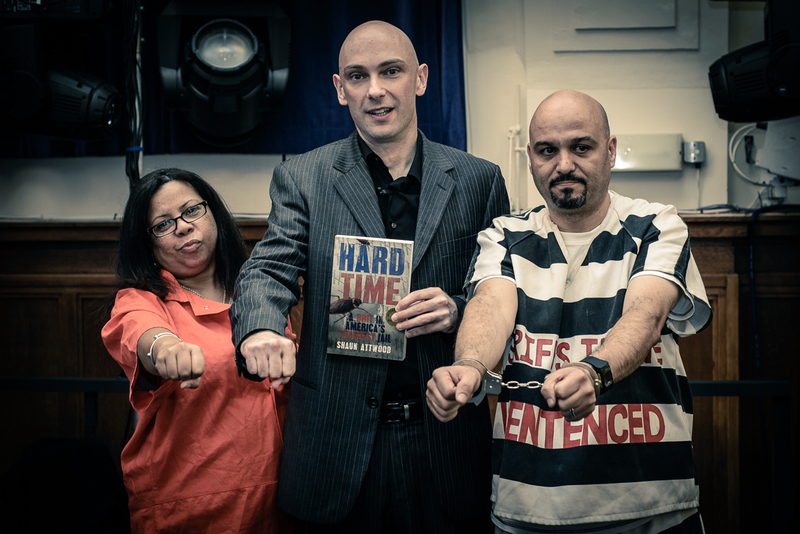 Shaun Attwood, author of Hard Time, visited Kingsbury High School on Wednesday 23rd October 2013 to talk to students about his jail experience and the consequences he faced from getting involved in drugs and crime. Shaun arrived in Phoenix, Arizona a penniless business graduate from a small industrial town in England. Within a decade, he became a stock-market millionaire. Shaun was released in December 2007 and continues to campaign against the poor prison conditions he suffered.